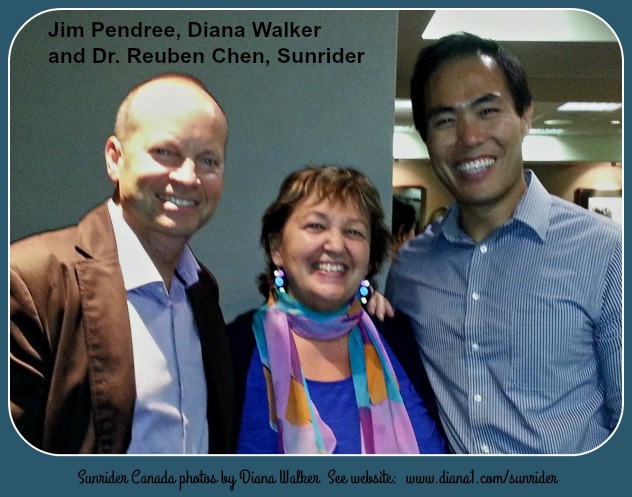 Sunrider Canada Archives - Sunrider More Energy, Laser-Beam Thinking, Vibrant Health! 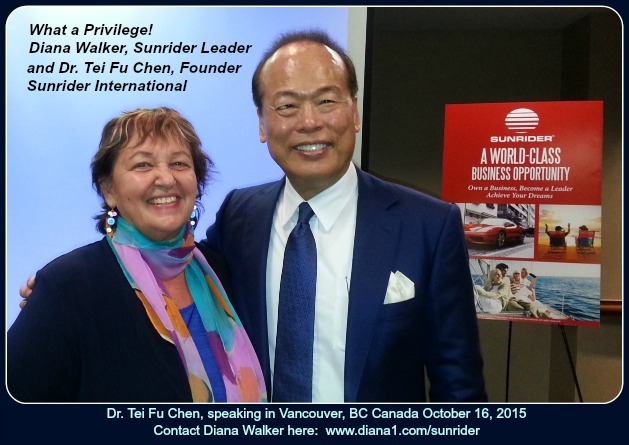 In 1991, I started suffering from pain in my joints, low-grade fevers, extreme fatigue and insomnia. I forced myself through every day for five years. The pain grew progressively worse. I was sent to see an Arthritis specialist and he said that I did have arthritis but the pain was from fibrositis. Many of you know this as Fibromyalgia. In December of 1995, I went numb from head to toe. I lost my sense of smell and my sense of taste. I was constantly dizzy. I was so fatigued that I slept 18 hours out of 24. The other 6 hours I was in a mental fog. The numbness was so severe that it was like having dental freezing from head to toe. 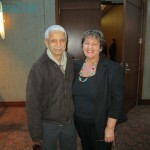 I had difficulty with motor control because I couldn’t feel my hands or feet. I tripped up stairs, fell down stairs, bumped into furniture, broke dishes, and I couldn’t walk outside without assistance. I felt like I was drooling constantly. I couldn’t tell if my chin was wet or not, or if my nose was dripping. I had trouble eating. I could chew on my cheeks or my tongue and not even know. I developed hay fever, allergies, eczema, varicose veins, terrible heart burn, bladder and kidney infections, ovarian cysts, cysts in my kidneys, migraines – the list goes on and on. 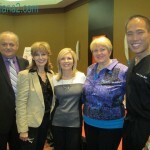 I was sent to a lot of different specialists who sent me for a lot of diagnostic tests. 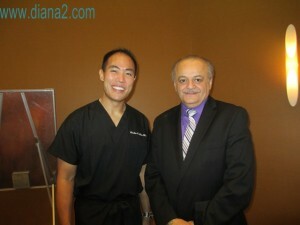 M.R.I., Vision Evoked Potentials, Heavy Metals testing, blood tests, urine tests, X-rays, etc. They found things wrong with me but couldn’t give me an overall diagnosis because they didn’t know what I had. They did know that I had a seriously compromised immune system. 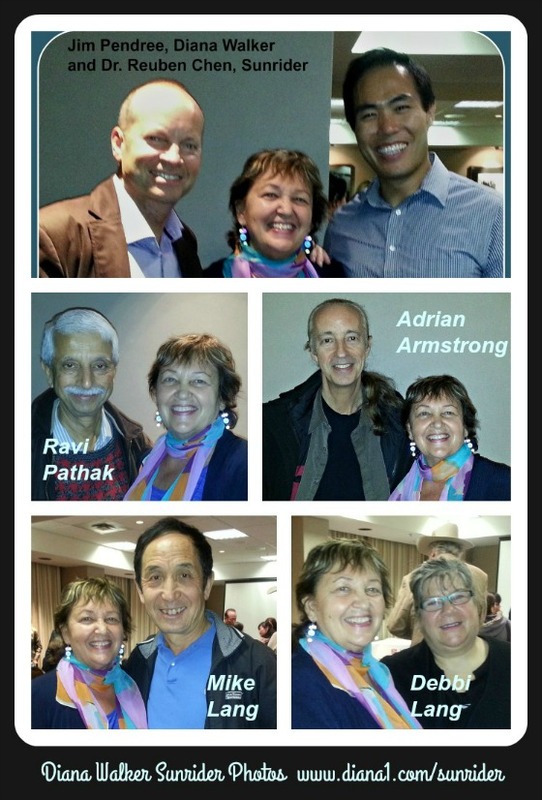 With my husband beside me, I was told, “we can treat all your symptoms but we can’t do anything more for your immune system. We don’t have the technology yet to heal the immune system.” I felt like I was going home to die. My husband thought the same. We had our wills drawn up and I signed Power of Attorney to my husband in case I slipped into a coma or couldn’t function at all physically or mentally. My fatigue was so great even my heart was tired. I had an irregular heart beat. I felt 90% dead. 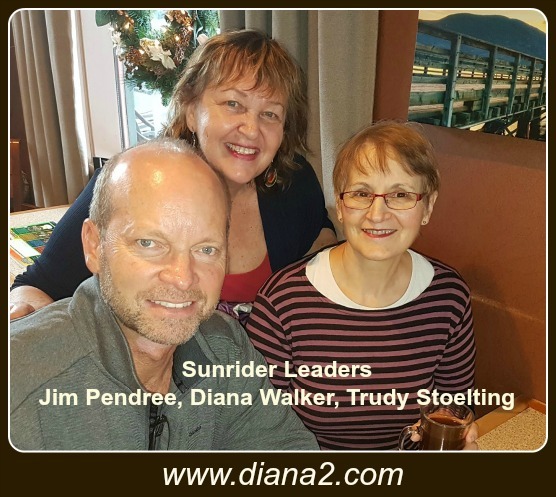 Note 1: Diana Walker Sunrider Leader – Trudy and I have been friends since we worked at the local Hospital together over 20 years ago. 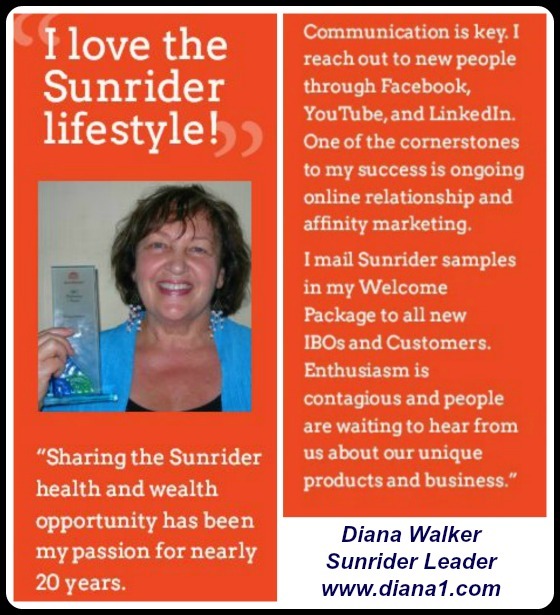 Trudy found such huge benefits with Sunrider products and shared with Diana Walker. 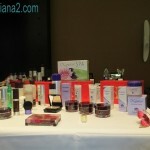 Diana started enjoying the products, and sharing with others, in November 1996. 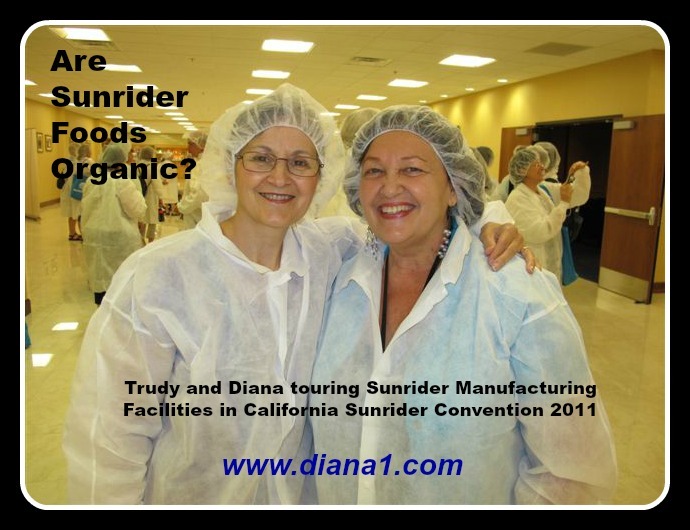 I am forever GRATEFUL to Trudy for sharing these wonderful, nourishing Sunrider foods with me! Note 2: Trudy had no interest in sharing Sunrider when she first started, but like many others, once she gained back her life, she couldn’t stop herself. 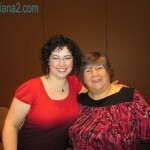 She is now a human dynamo, inspiring many others to better health. 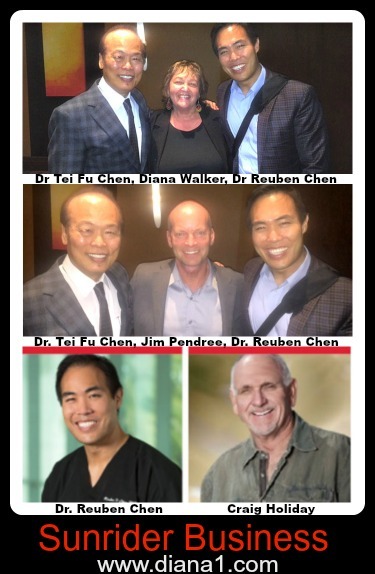 When she first started telling others, she thought she could only talk with a few people because she wouldn’t have the energy, but she has found that by saturating your body with wonderful nutrition, it’s amazing what it can do. She wants a whole lot of people to come alive!. There is NO monthly minimum purchase required. 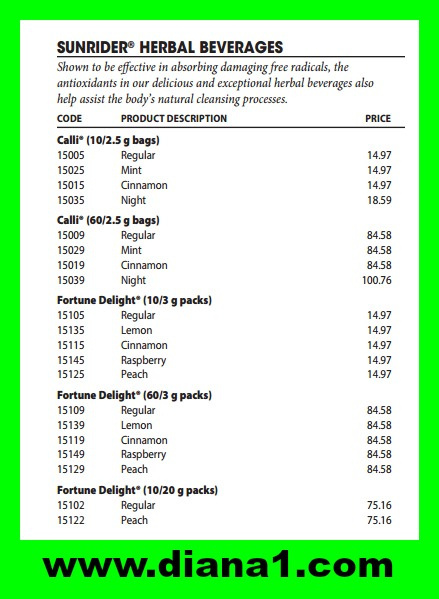 NOTE: Effective in absorbing damaging free radicals, the antioxidants in these delicious and exceptional herbal beverages also help assist the body’s natural cleansing processes. 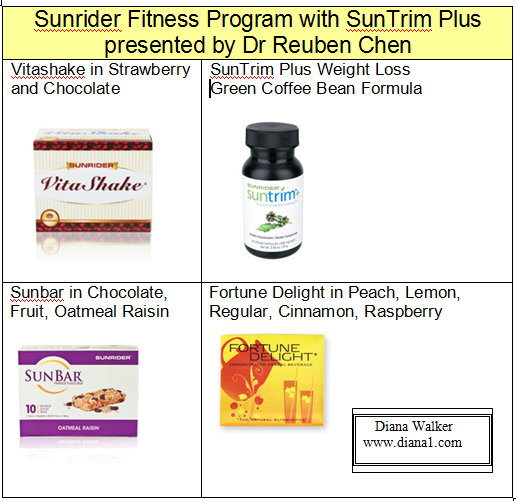 Sunrider Sunbars are formulated with herbal ingredients that serve as a foundation on which to build a healthy diet, and fill nutritional gaps. 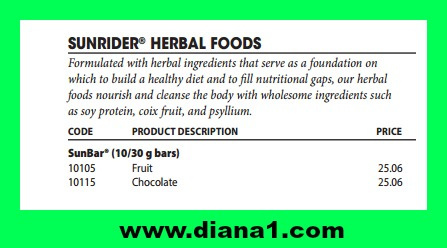 Energy and Fiber bars, great for a quick snack any time of day, and particularly great when working out. Innovative, cutting-edge herbal concentrates. Exclusive concentrates help you feel healthier, younger, more energetic. 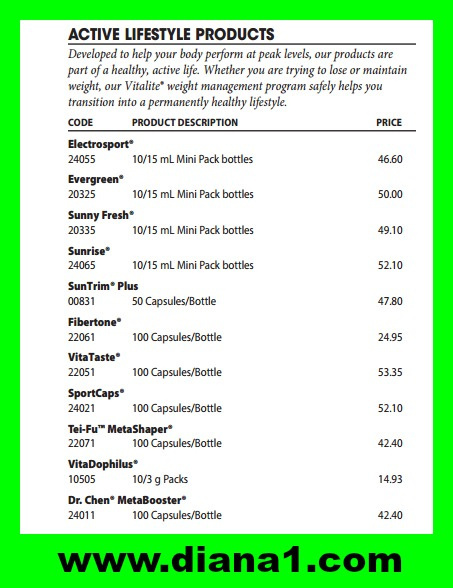 Quinary Canada Retail Price is $50.30 for 100 capsules. TOP, JOI and ESE each cost $77.70 for 100 capsules. 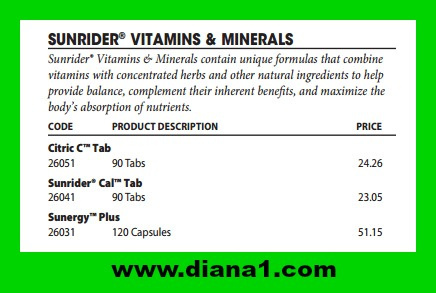 Sunrider Vitamins and Minerals contain unique formulas that combine vitamins with concentrated herbs and other natural ingredients to help provide balance, complement their inherent benefits, and maximize the body’s absorption of Vitamin C, Calcium and Magnesium, and Vitamin E.
a. With the Ebola scare on everyone’s mind – What can we do? b. Fitness myths that may be stopping you from getting stronger and more healthy. 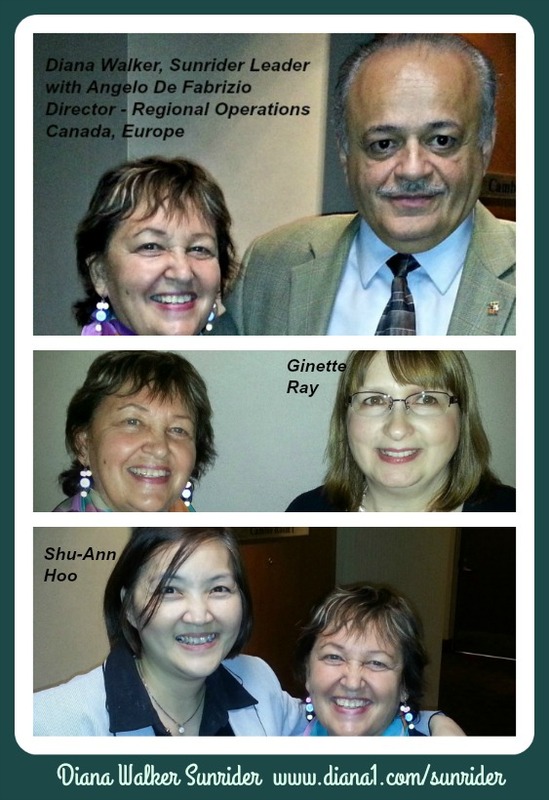 Ebola and Immune System – One more scare to come down the pike. There’s always something. Job of news channels, newspapers, TV is to get you worried. Job of Hospitals and Health authorities is to get ready. 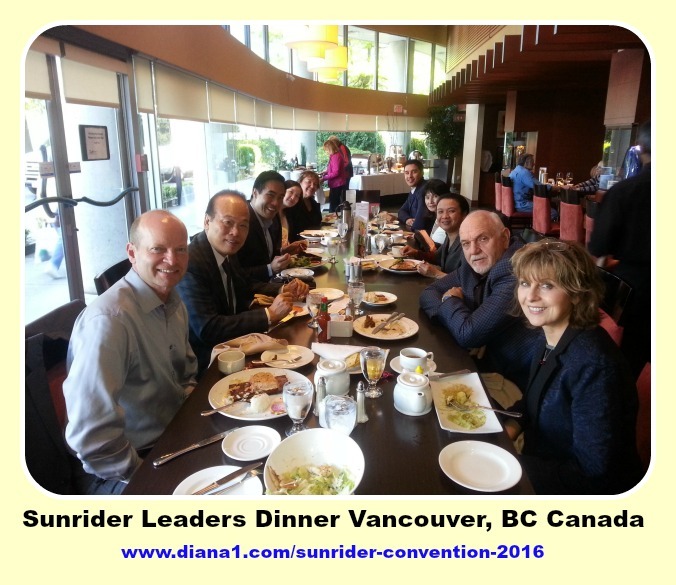 Our Job – become as healthy as we possibly can and not get scared. In Sunrider we have a way to make sure our immune systems are at optimal health. 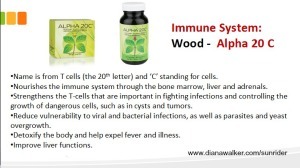 Did you know that you may be Suppressing your Immune System? 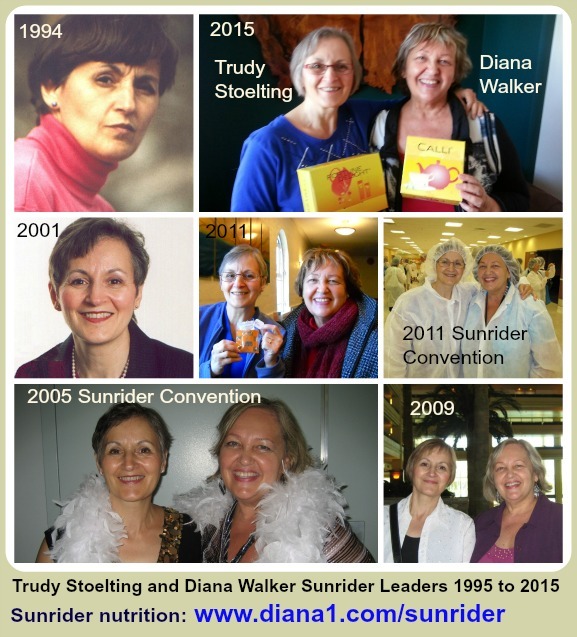 Trudy Stoeltings’s story – started in Sunrider 18 years ago. I was sick. Spent tens of thousands of dollars to get healthy but still had health challenges. 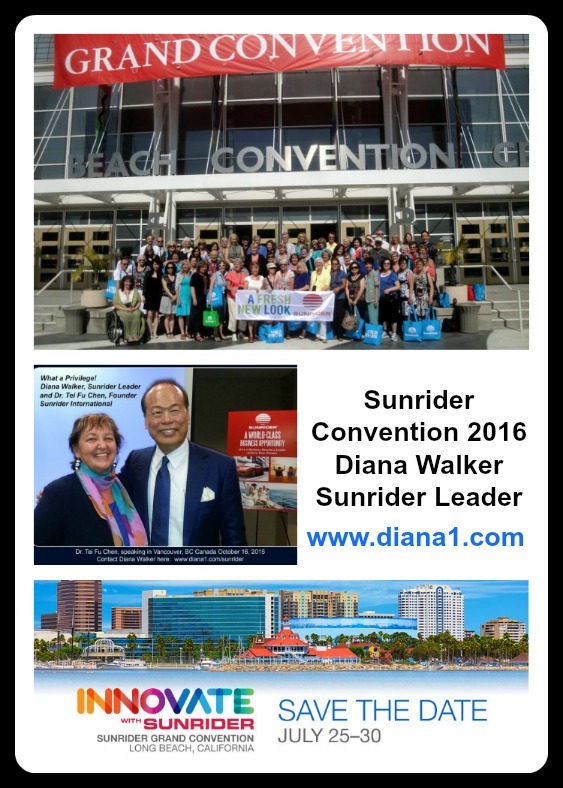 A friend shared Sunrider with me – She talked about NBC, Nourish, Balance, Cleanse. Classifications of Herbs: Drug Herbs, Medicinal Herbs and Food Grade Herbs. 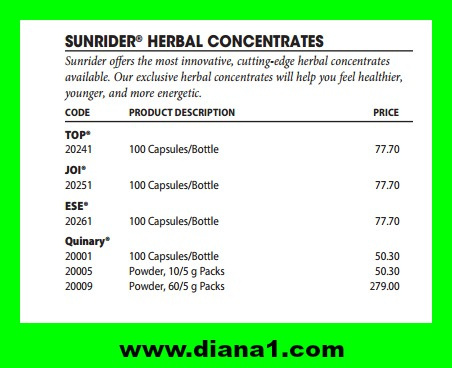 Trudy’s friend said that Sunrider Herbs are Food Grade Herbs. 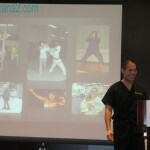 Complete and balanced approach to your health. 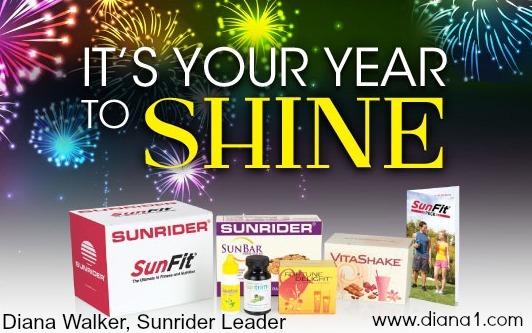 Why live in fear when you can do all you can to be as healthy as you can? 2. BALANCE with Quinary – this takes us to whole new level of balancing — 1 package or 10 capsules daily if possible. People go into panic regarding Ebola. 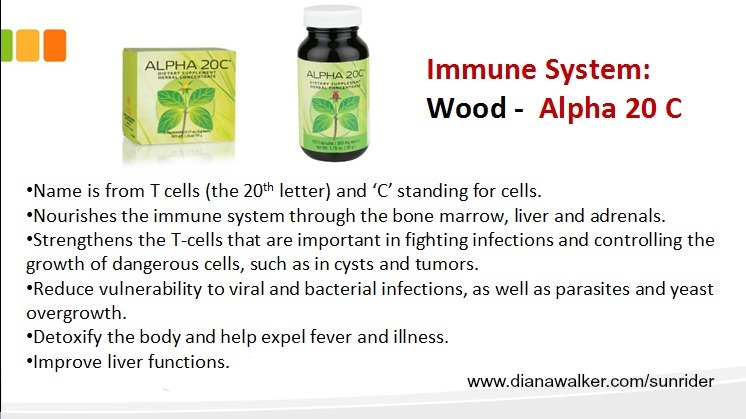 Alpha 20C is wonderful way to keep your immune systems very, very strong. 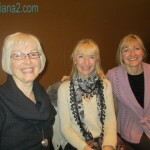 Great way for body itself to fight – nourish your body to fight for itself. 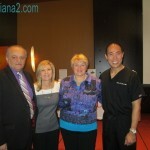 Dr. Chen feels that Immune System is one of our systems that needs the most nourishing – because of stress, viruses, etc. 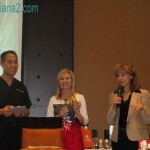 Dr. Chen was eating 20 capsules a day many years ago (which is 2 packages) DAILY. 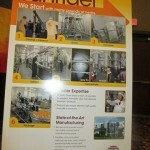 Sunrider Alpha 20C You can get Alpha 20C in powdered form or in capsules. 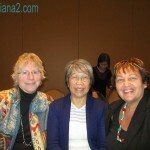 As you age – you should be taking more and more Quinary and Alpha 20C. 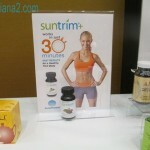 FITNESS BRIGADE – incredible tool to get more fit and more effect from these wonderful foods. 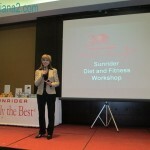 Expert in Fitness – Ann Humble – started Sunrider 25 years ago. or 3 months was pain-free. Energy going beyond what it had ever been. 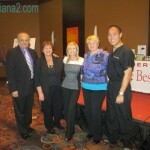 Became the owner and trainer at Ladies-Only Fitness Club. I was often asked, probably every day — how do we lose my love handles? What is best exercise for each spot on body? You have to burn the fat off your entire body. Ann said – You create what I call the “melting ice cream” effect. There is no such thing as “spot reducing”. You need to burn fat. Powerpoint Slide Myth #2: “I work out so I can eat what I want.” Exercise to extreme and then go and have Macdonalds after. Not all calories are equal. 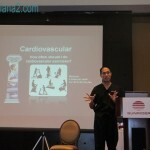 We need Whole Foods – Complex carbohydrates build healthy muscle. 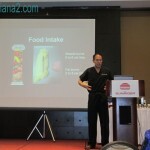 Simple Sugars – don’t act the same way in your body. Difference between Quality Calories and Empty Calories. 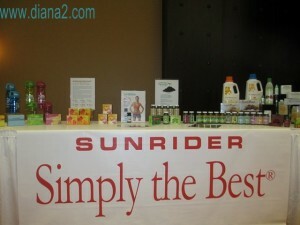 Truth is you have to eat Whole Foods – and preferably highly concentrated nutrition like Sunrider. 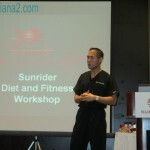 Randy Fritz – because of exercising, many people get hungry and overeat. 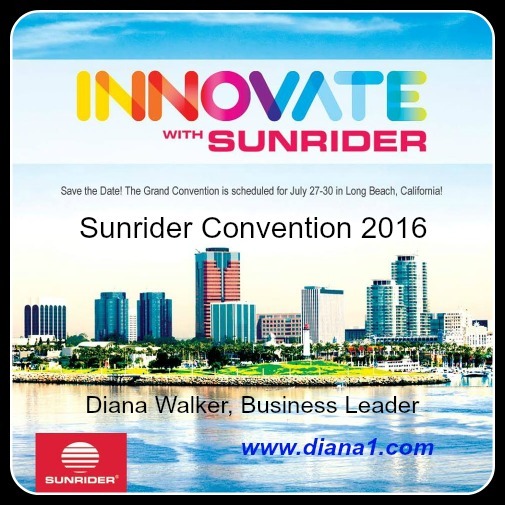 With Sunrider – you don’t have that problem. Trudy’s story about her son. 280 pounds – carrying a lot of excess fat around his middle. 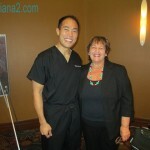 Between Christmas and Easter – he had lost 10 inches around his middle. His body started burning the fat. Barb Rowe – 25 years, worn-out burnt-out Mom – struggling with health. 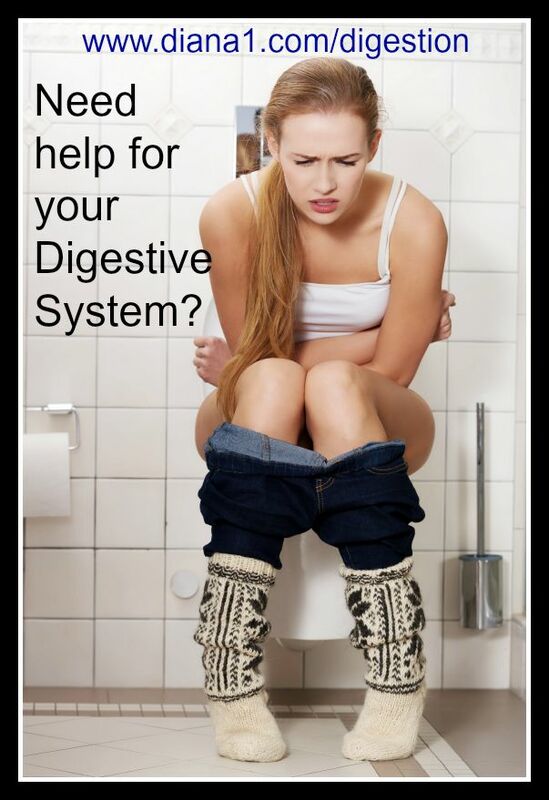 Simplicity of NBC – let the body do what it is meant to do – so simple and easy. First introduction of Sport Caps. Fifth pregnancy – 4 small children already – I needed all the nutrition I could get. Started eating the Sport Caps. 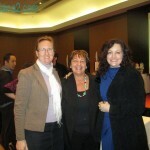 INCREDIBLE – and my recovery after the delivery and birth was unbelievable. Wow – these things are incredible. Sport Caps reverse typical muscle loss – so as we age – this is vitally important. Also -remember our heart is a muscle – and with a strong heart our body will keep on going. Lean tissue does burn fat. 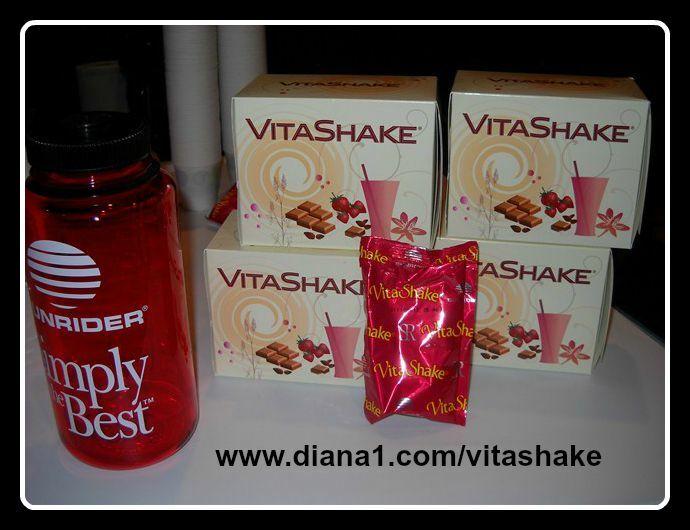 Naturally with wholesome nutrition. 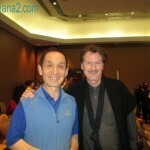 Randy Fritz – Jim Pendree – when he has back problems – Sport Caps and Korean White Ginseng – muscles and tendons are stronger. Relaxed and Energetic. 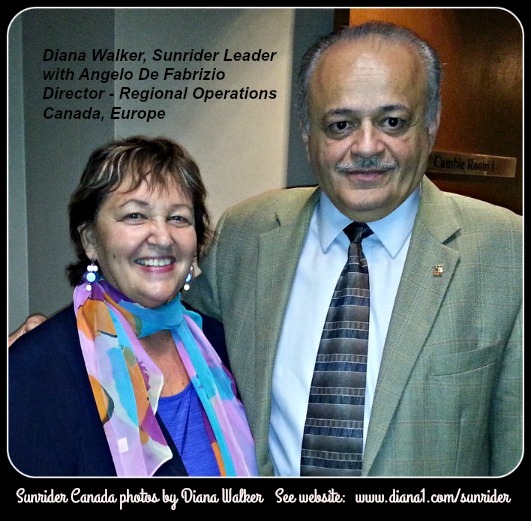 Question period included a question regarding Vitamin D.
Upcoming Sunrider product calls – First and Third Tuesday of every month.